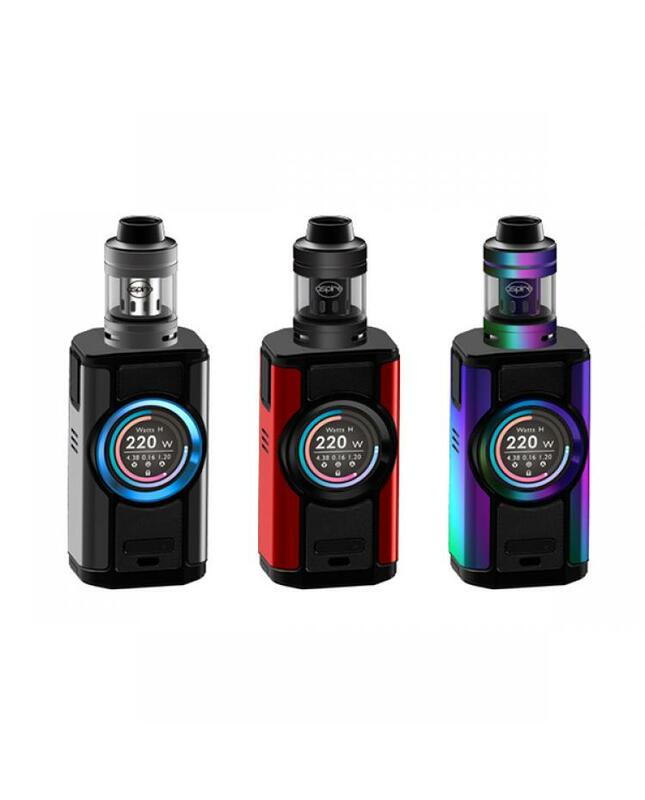 The Aspire Dynamo 220W TC Vape Kit include dynamo TC box mod and nepho sub ohm tank. 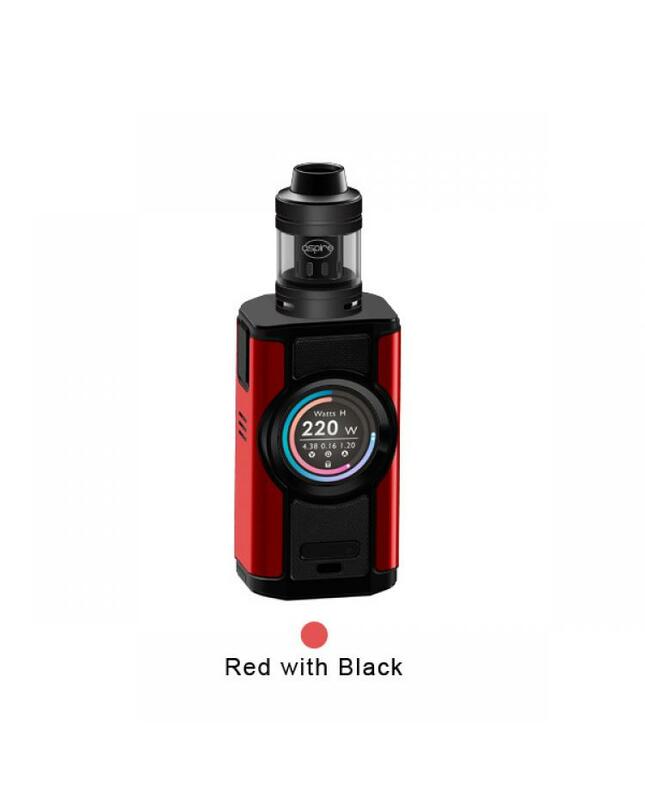 the aspire mod with ergonomic design and rounded sides and corners, comfortable to hold in hand, the dynamo powered by dual high-amps 21700 or 20700 batteries, it comes with 18650 battery adapter, also can be powered by dual 18650 batteries, max output 220watts, can be used in various working modes. 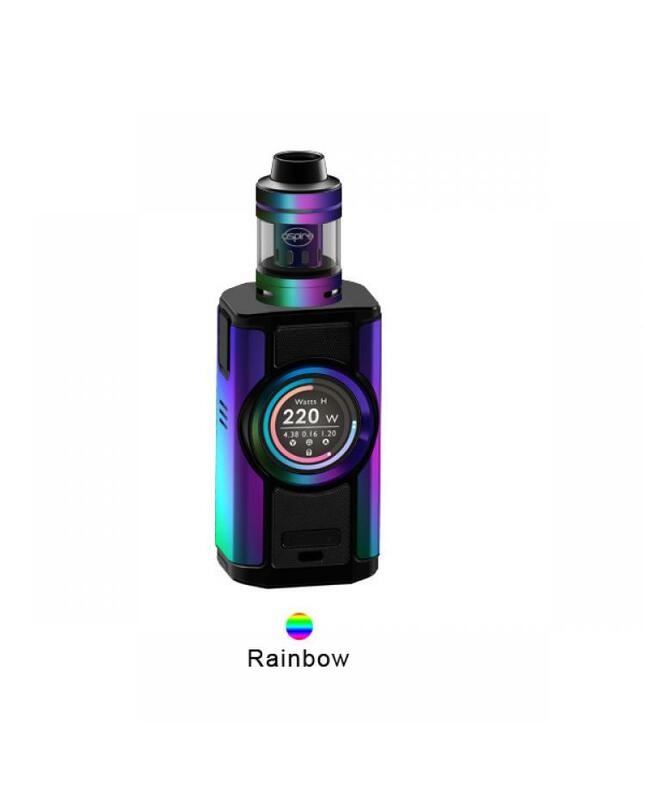 the aspire dynamo adopts one 2.0 inch TFT colorful screen, with the advanced user interface, will show the values of output modes, data, system, time and others more clearly. there are 11 different types of watch UI to expand your choices. 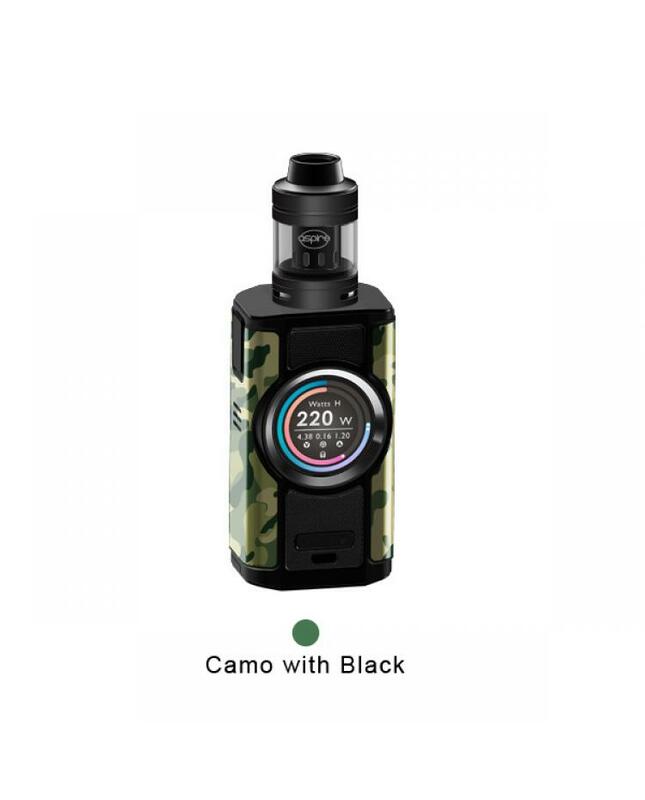 the dynamo kit comes with all the safety features to ensure vape reliable and safe.the push-to-open battery door allows vapers to replace the batteries easily. can charge the batteries via micro-USB port, the charging current can reach up to 2A. 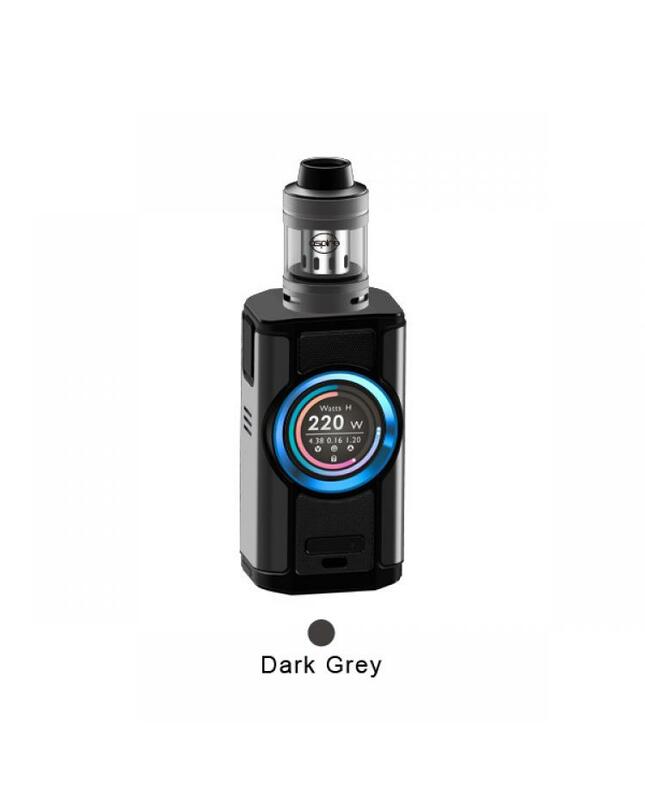 the nepho sub ohm tank can hold 4ml e juice, with convenient top refill design, only pull up the top cap, vapers can inject the e juice simply, there are triple airflow adjustable slots on the bottom, allow vapers to adjust the airflow to your preference. there are two new coil heads available, the 0.5ohm kanthal and 0.15ohm mesh coil heads. 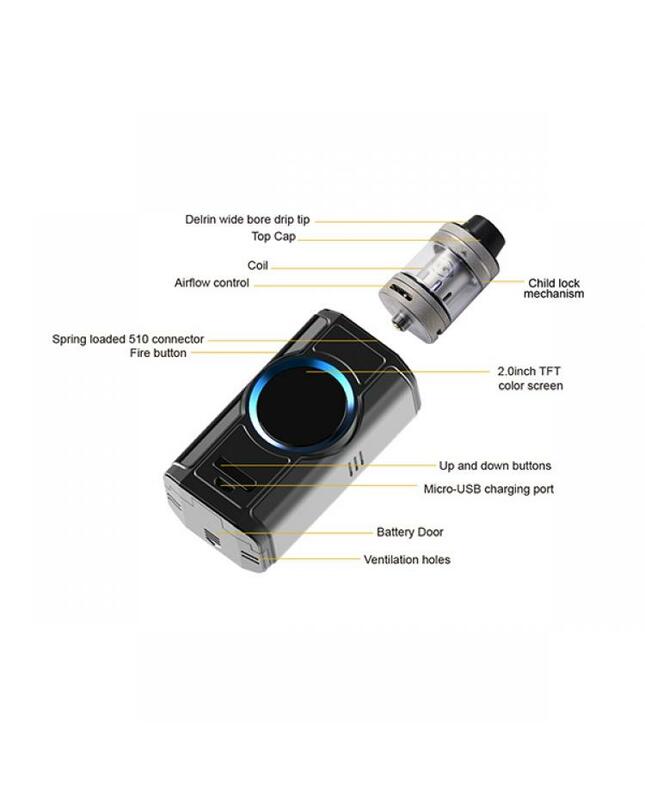 both have excellent wicking properties due to the large wicking ports. 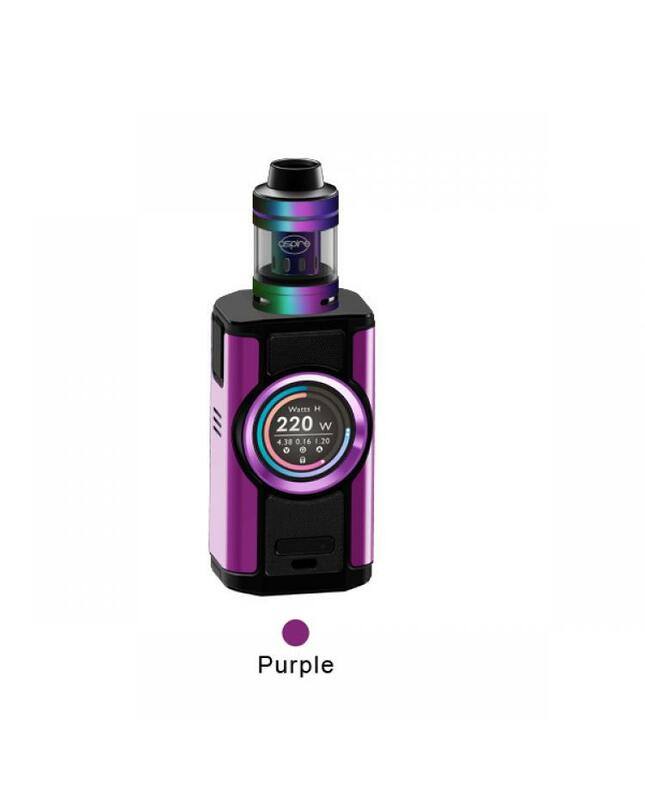 will bring you dense flavor and the large cloud of vapor.